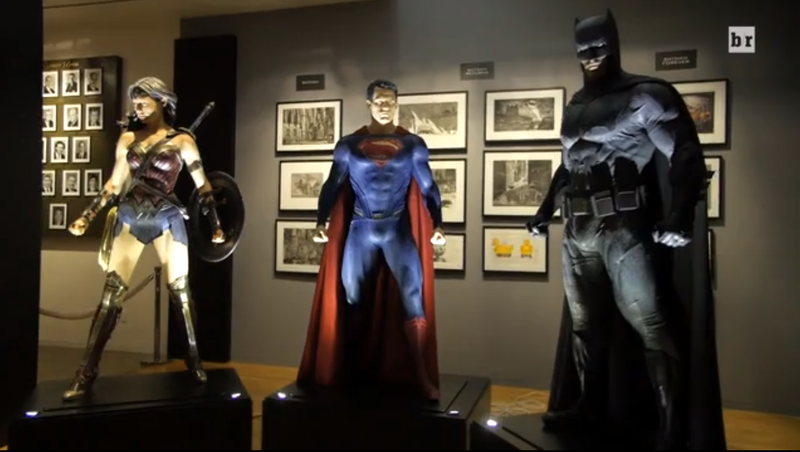 Here’s a better glimpse at the costumes that DC Comics’ biggest three superheroes will be wearing in Batman v. Superman: Dawn of Justice. Batman’s new suit takes big cues from the Frank Miller iteration from The Dark Knight Returns and Wonder Woman’s gear looks a bit more colorful than the promo shots released thus far. Check out the video at Bleacher Report for more.